One of the most interesting relationships in the Trump era has been the president’s embrace of Newt Gingrich. 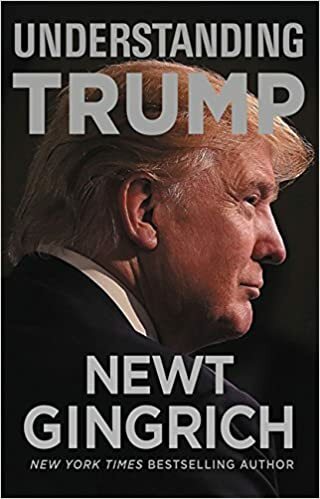 In his book, Understanding Trump, Gingrich gives credit to Trump for being able to break the mold on presidential action, shift positions quickly and speak bluntly, qualities similar to the former House speaker. And now we’re learning from Reagan biographer Craig Shirley, who just released Citizen Newt, why Trump listens to Gingrich. “Trump respects Gingrich, I suspect, because he utterly routed the shallow Washington culture” during his years in Congress, said Shirley. 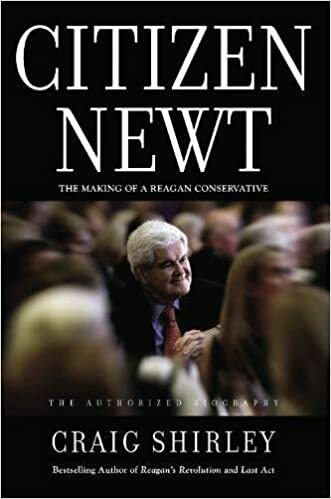 “Gingrich saw part of his mission was to redefine what was important in Washington and like Ronald Reagan, saw the American people as important and the self-absorbed, supercilious, self-aggrandizing corrupt liberal comrades of Washington as mouth breathing sub humans. Reagan once quipped to Gingrich how tempting it would be to bomb the Capitol and there is little doubt Trump agrees with that sentiment,” he added. A White House insider agreed, and said that Newt’s value to Trump is his outsider’s view and his insider’s success. “Newt is respected for his viewpoints by Trump and appreciates his outside perspective. Although they sometimes disagree about the right approach, Gingrich and Trump both have one thing in common that the president loves: they took over Washington when no one expected it and turned the town upside down,” said the Trump advisor. GOP pollster David Winston, a former Gingrich aide, added that Newt always has new ideas and can focus on the big play of the day. “What’s his value to Trump? He’s been the third-ranking official in the country who is one of the best idea people on the conservative and Republican side. Who wouldn’t want to have conversations with him?” said Winston.